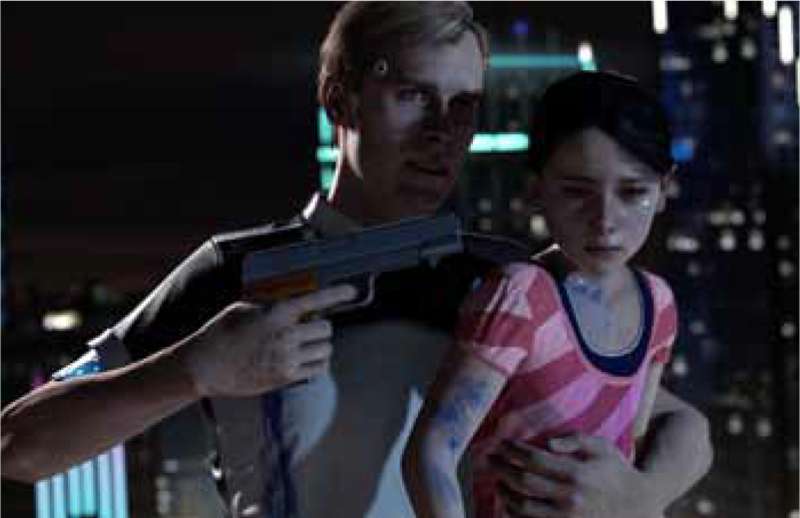 From the studio that brought us Heavy Rain and Beyond: Two Souls, Detroit: Become Human is a sci-fi narrative adventure where player decisions are at the forefront of every moment. Choices you make will impact the fate of characters and the troubled society they inhabit. The idea that technology will eventually come to surpass us is nothing new. After all, we live in a society where artificial intelligence is advancing all the time. Mainstream media loves to hone in on the premise that AI will suddenly gain sentience and put the human race to bed. with Detroit: Become Human. It fails in some aspects, tackling mature themes with juvenile detail and a distinct lack of nuance. But, this doesn’t stop it from being an exceptional narrative adventure that had me hooked throughout. Detroit: Become Human has you playing as three main protagonists across an overarching narrative. Connor is a highly advanced android detective, tasked with investigating other androids known as deviants. Next up is Kara – a young female android who finds herself caring for a young girl amidst a city slowly falling to ruin. Finally, we have Markus. He is a deviant himself, who slowly comes to lead a revolution for his kind all over the world. 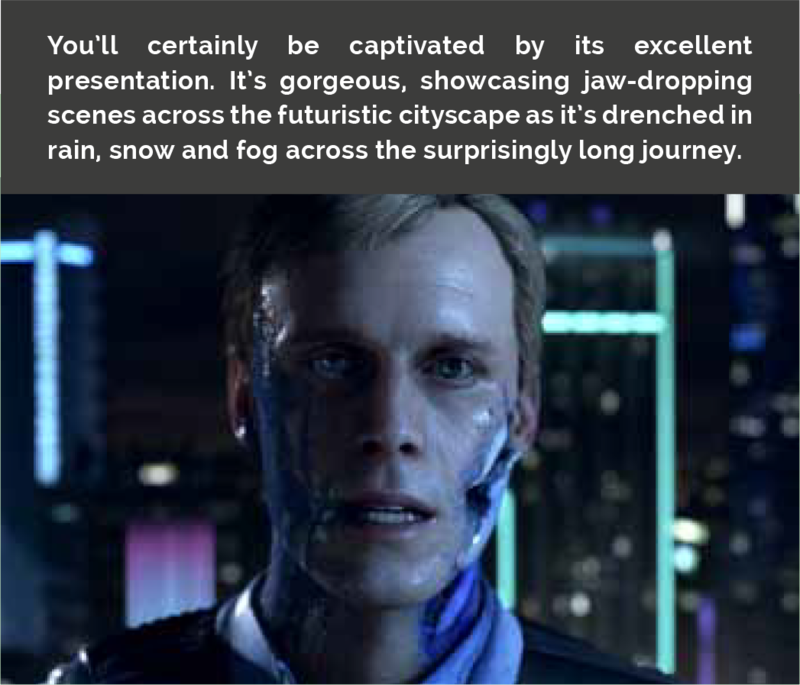 Unfortunately, Quantic Dream oversteps its boundaries and muddles the water with thematic elements that feel awkwardly handled. The player isn’t expected to interpret anything on their own as hamfisted messages are thrust upon them again and again. It’s hard not to feel that with a little more focus and maturity that this could have been something special. 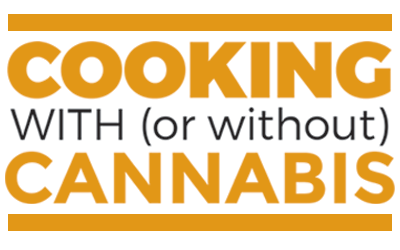 From dipping apples, to pb&j sandwiches, this peanut butter is a necessity for any stoners pantry.